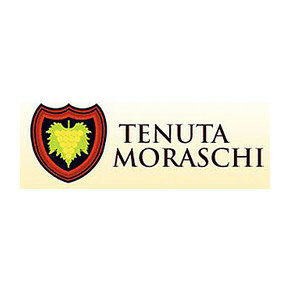 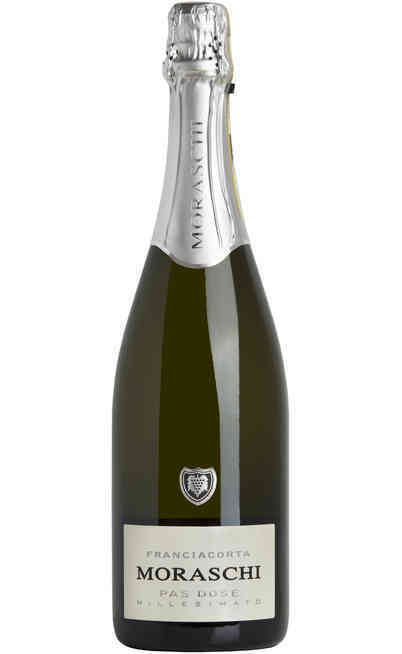 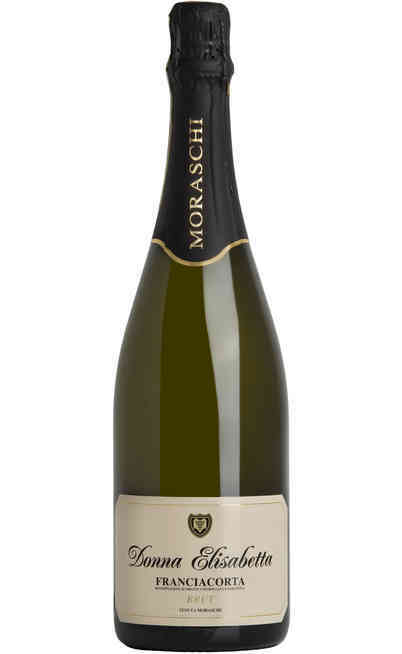 Franciacorta DOCG Brut “Rosé” by Winery Tenuta Moraschi wine made from 100% Pinot Nero grapes. 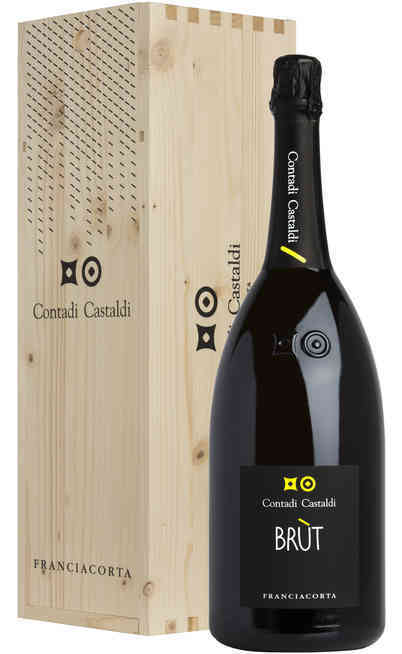 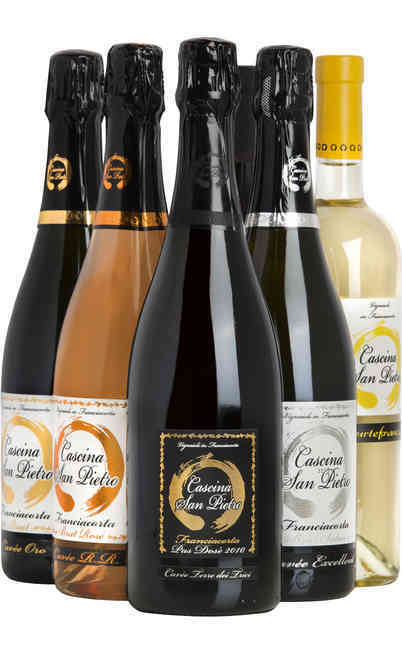 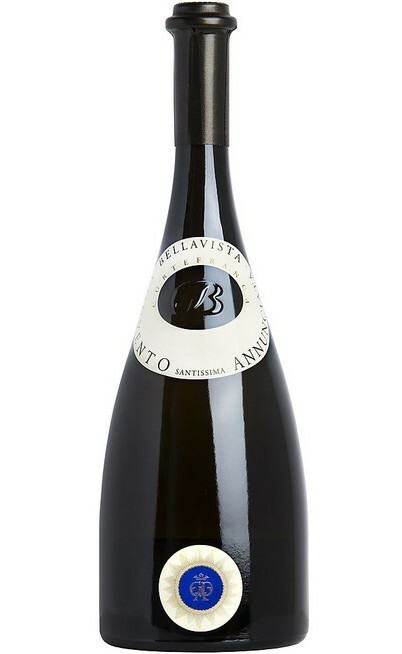 Before being released on the market this wine undergoes a 18 months refinement, that’s why it turns to be a persistent and fine Franciacorta. 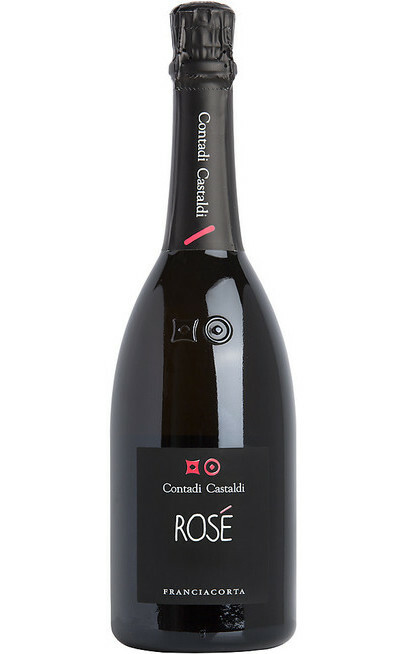 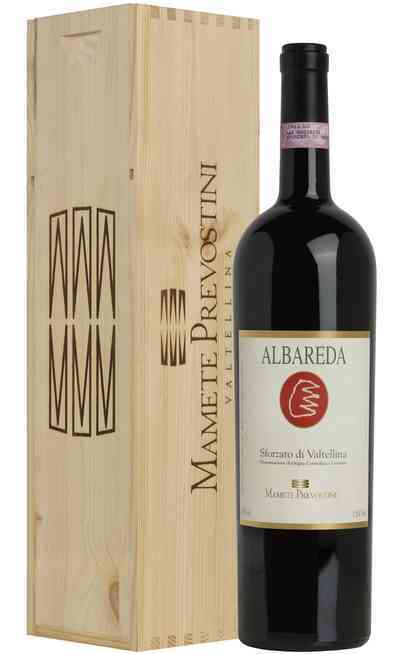 Fine and elegant on the mouth with strawberry and cherry notes. 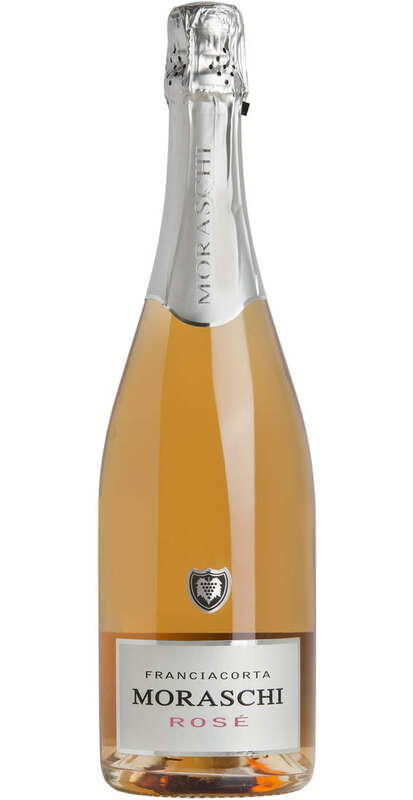 It’s bouquet is dominated by floral and dried fruits notes.